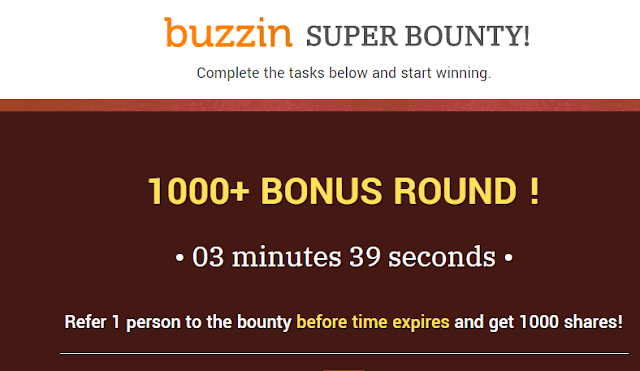 They list tasks and rewards for many companies right in one place, and new ones are added all the time. So, you'll always have someone new offer to discover, and something new to win! When you complete a task, you will earn a certain number of points. This points, you can convert your points into token rewards, which are provided by the services on their site. There are different types of tasks you can complete. All of the tasks are very simple, even a 5-year old child can perform the tasks. Some of the tasks only require you to like their social media pages, follow them on twitter, read a blog post, visit a website, watch and like or comment on a video. 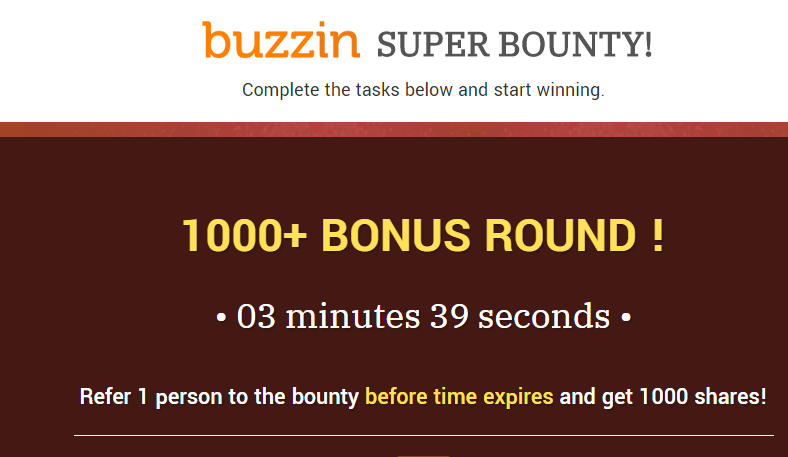 The hardest task I've ever seen in the Buzzin Bounty since I joined is to create a video about ArtPro and host it on Youtube or Vimeo. But if you have ability to create a video, the points you'd be given is worth the tasks, you'd earn a whopping 5000 points which can be converted to money later. To get started, follow this link to sign up now. After sign up, you'd be directed on the tasks to complete and go from there. You're already auto-registered, so you're good to go!